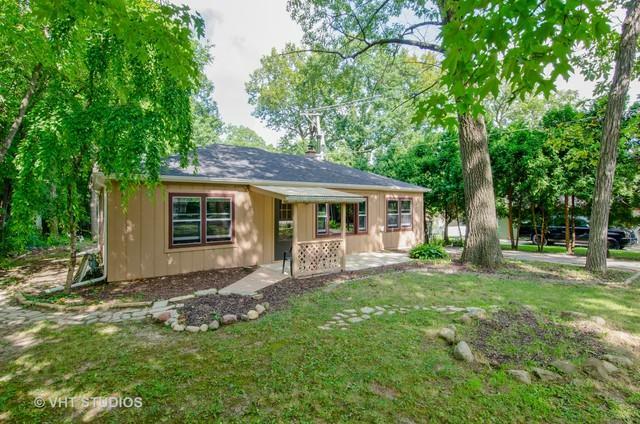 Adorable ranch with tons of charm & sooo much potential!! 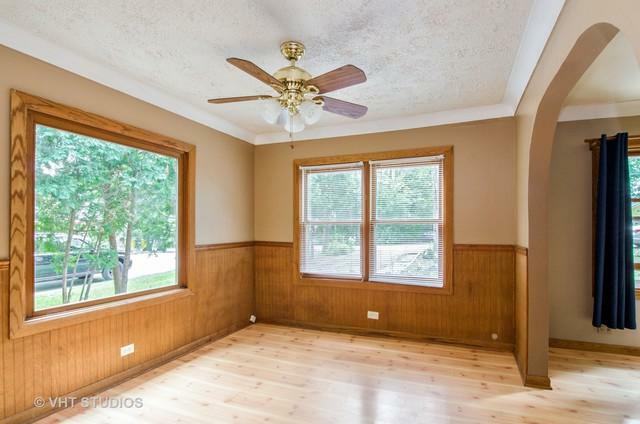 Spacious Living room & Separate Dining Room with picture windows & wonderful shade from large trees! Outside freshly painted in July, new soffits in April 2018, New roof and gutters in 2015 on home & garage! Six Panel wood doors t/o. 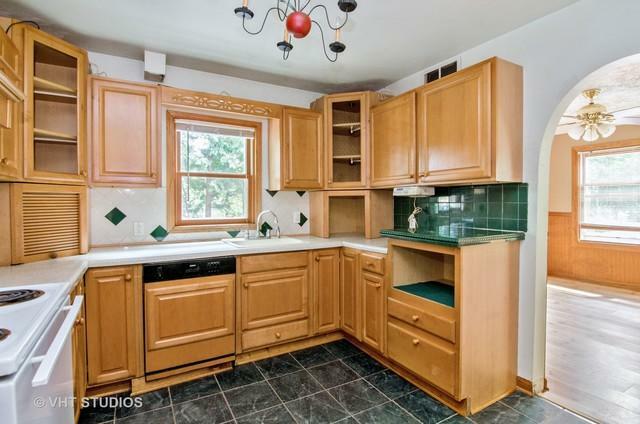 Kitchen has newer cabinets,. stove and refrigerator. Great addition with bonus room, extra storage closet and patio door leads to huge parklike setting backyard complete with oversized 2 1/2 garage, brick patio and fire pit for lots of outdoor gatherings! 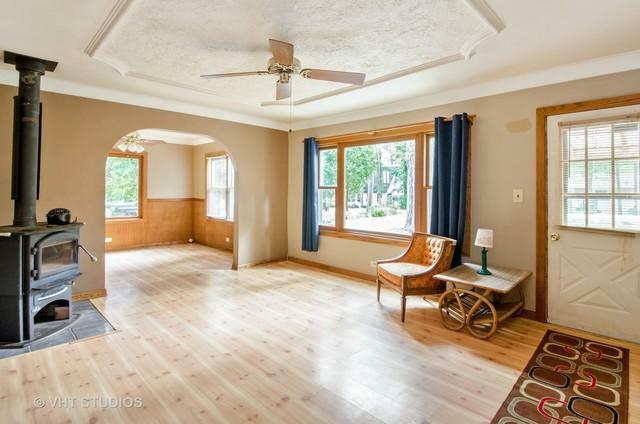 Outstanding location close to all of the Randall Road shopping and activities! You will be amazed at how much this home has to offer. Hurry over ready for quick closing! !